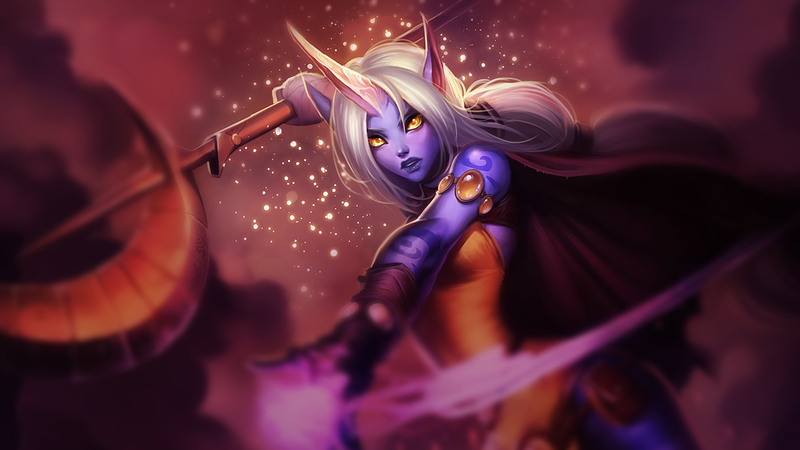 Soraka is a healing centric support with little else in the way of utility. She has a silence field that tends to be lackluster except for in choke point fights, and very minimal damage in her Starcall. 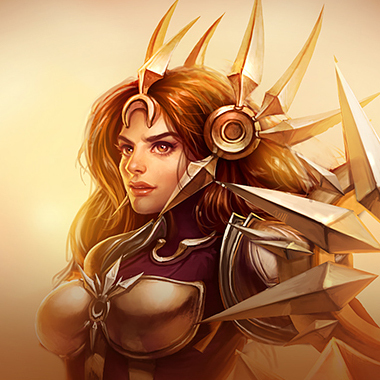 She is immobile, except for when running towards a hurt ally, when she gets a speed boost. 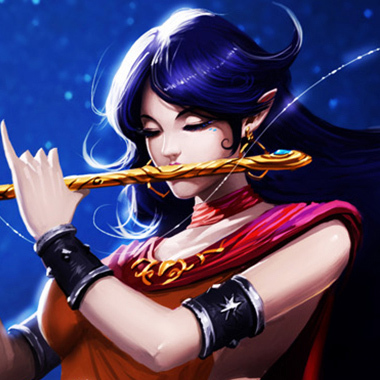 However, she has the ability to heal one ally with Astral Infusion at the cost of her own health, or her entire team with her ultimate ability Wish, which are the biggest two reasons she's picked. However, such one dimensional benefits come with easily accessible counters. Soraka runs faster towards nearby low health allies. A star falls from the sky at the target location dealing magic damage and slowing enemies. 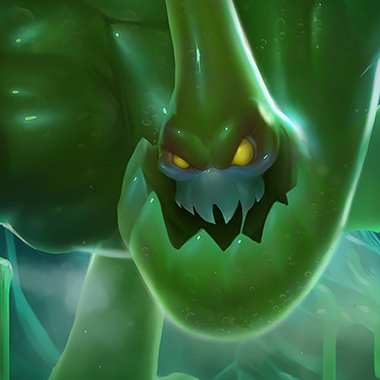 If an enemy champion is hit by Starcall, Soraka recovers health and gains movement speed when moving away from enemy champions. 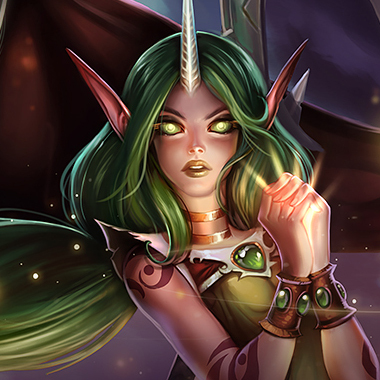 Soraka sacrifices a portion of her own health to heal another friendly champion. Creates a zone at a location that silences all enemies inside. When the zone expires, all enemies still inside are rooted. 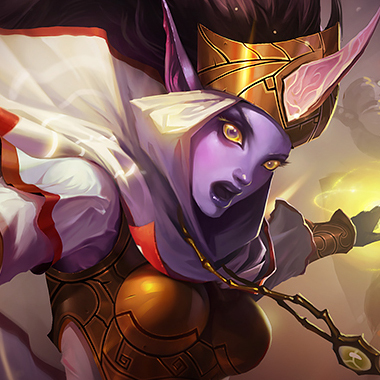 Soraka is very squishy and as a result of not being able to heal herself with her Astral infusion, dies quickly if engaged upon. Harassing the AD Carry can force Soraka to run low on health very quickly, leaving her unable to lane and forced to back, which will set both her and her carry behind. 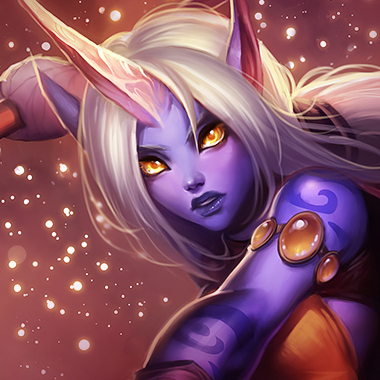 Soraka can't heal herself, any poke or trade you manage to get on her is valuable. 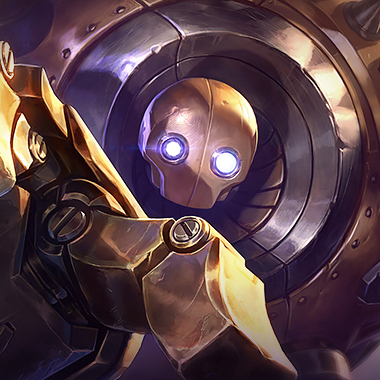 Buying any item with greivious wounds, and/or taking ignite makes Soraka less valuable to a team composition than she would be otherwise. Make sure stack grevious wounds on any team member that can afford it. She gets pulled and she just kind of dies, at best she can heal herself once with her ult, but has no way to actually run away, and will just get knocked airborne, silenced and killed. Gets engaged on and dies, with no way to run from the chain stuns and no way to actually mitigate the sunlight damage. A lot of poke and grevious wounds mean that he's not concerned about her ability to heal things. She can't run from him. If he comes to gank she just dies, almost the same as an engage support jumping onto her. 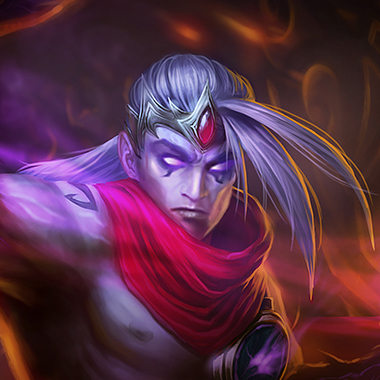 Morellonomicon, Mortal Reminder, Executioners Calling, anything with grevious wounds is a good pickup against Soraka. Otherwise, not much else is needed in the way of dealing with her specifically.